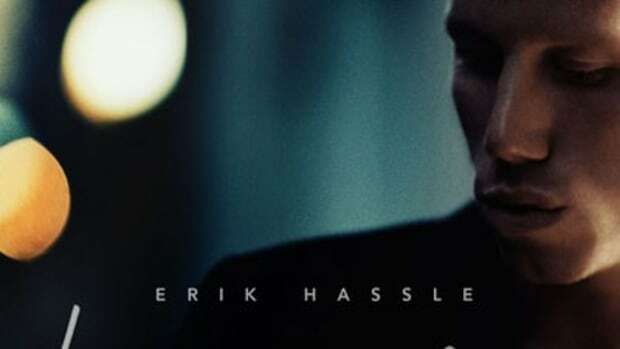 Booth newcomer Erik Hassle&apos;s mother told him not to let anyone play him for a fool, and he always followed her advice... until recently. 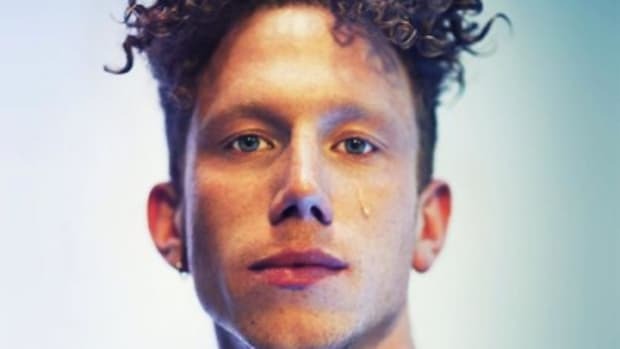 On a newly-released single off his latest EP, the Swedish singer-songwriter admits that a new woman in his life has him acting just a little bit Pathetic. 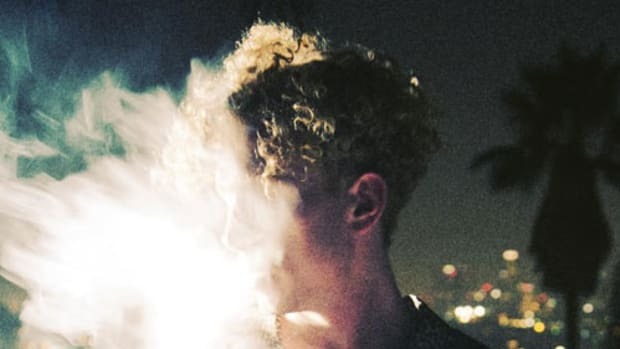 His emotional neediness may be embarrassing, but his vocal abilities are anything but; laced with sensual ad-libs and quavering falsetto, his striking performance draws clear inspiration from electro-funk great Prince. 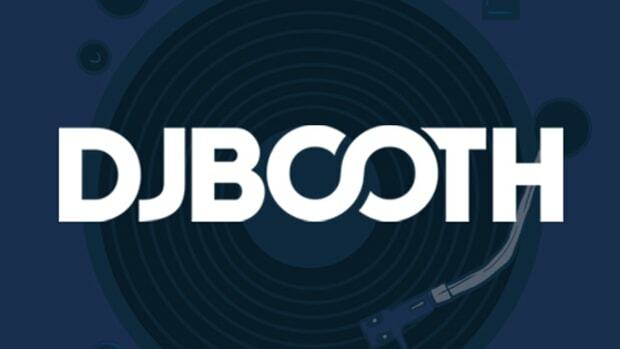 SOHN (whose Artifice hit the Booth earlier this year) and Nick Ruth team up to create the jam&apos;s addictive instrumental backdrop. 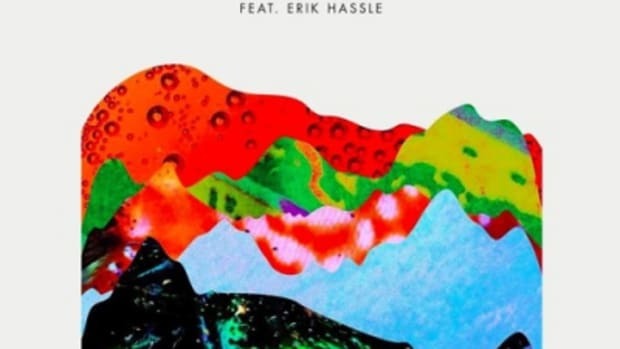 For Pathetic and much more, check out Hassle&apos;s Everybody&apos;s Party EP, out now. 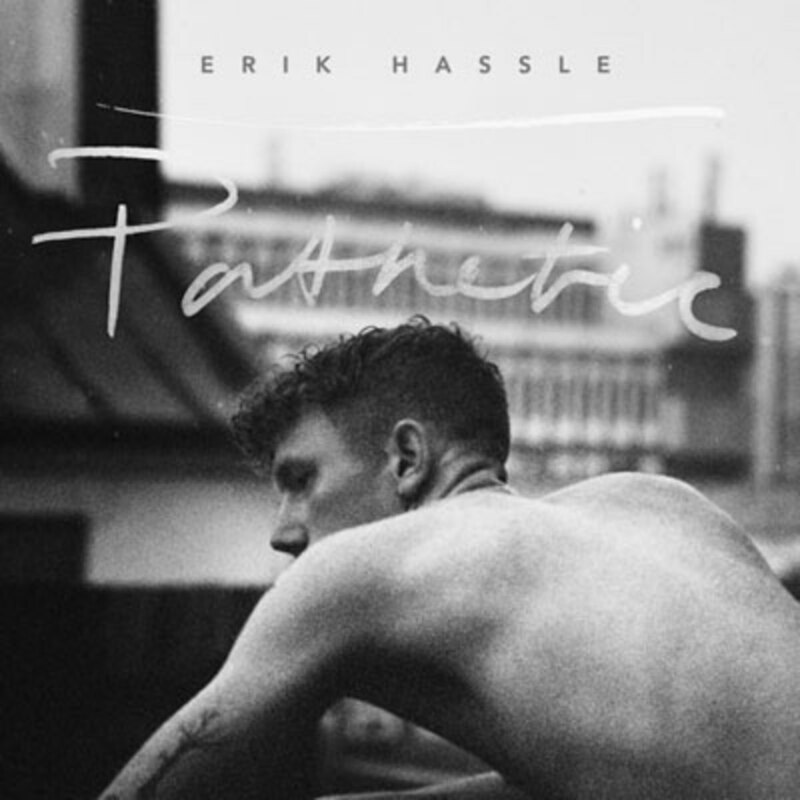 Update: We have added visuals for Erik Hassle&apos;s Pathetic single.